Two will be launched for sale through the confirmed list in November. They are a private-housing site inHandy Roadnear Dhoby Ghaut MRT station and a commercial and residential land parcel inHolland Road. The other two sites will be made available for application by developers through the reserve list. They are a private condo site along the upscale Cuscaden Road, and a private-housing site along Fourth Avenue, near the junction withBukit Timah Roadand beside the Sixth Avenue MRT station. Most analysts were surprised by the introduction of the Cuscaden Road plot on the GLS Programme. The Urban Redevelopment Authority (URA) told The Business Times that the sale and development of the site would "inject more live-in population into the Central Region, where many existing employment centres are located". Cushman & Wakefield Singapore research director Christine Li predicts that the Cuscaden site, if triggered for sale, may attract about a dozen bids, with the highest likely to fall between S$1,300 and S$1,500 per square foot per plot ratio (psf ppr). Alice Tan, who heads Knight Frank's research and consultancy, expects 15 to 20 bids for the site. 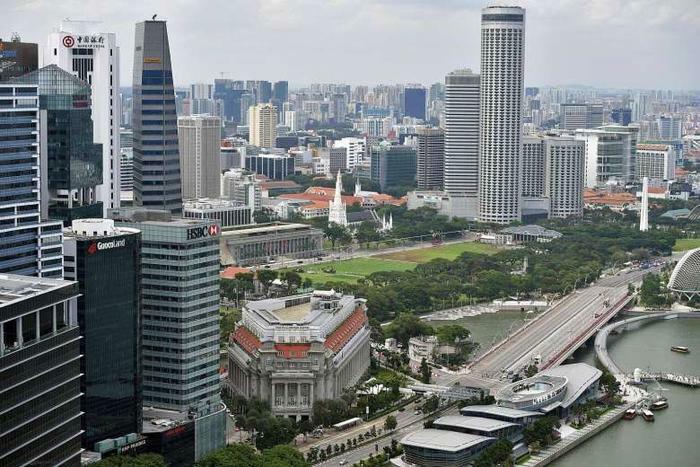 JLL senior consultant Karamjit Singh expects the site to fetch S$1,500 to S$1,600 psf ppr, which would work out to a breakeven cost of S$2,200 to S$2,300 psf. He brokered the sale of a hotel-zoned site at 9 Cuscaden Road last year to Hong Kong-listed Shun Tak Holdings. The Cuscaden Road site is the most high-end plot on the reserve list, Edmund Tie & Co's head of South-east Asia research Lee Nai Jia expects the Holland Road land parcel to be the star attraction on the confirmed list. "It is near the MRT station, Orchard Road and the CBD, and will have demand from private home owners looking to downsize or live near their parents." Rental demand should also be strong, he added. Ms Tan of Knight Frank also predicts strong interest for the Sengkang Central commercial and residential site next to Buangkok MRT station, which is to be launched on the confirmed list in December. OrangeTee's head of research and consultancy Wong Xian Yang predicts at least 10 bids for this site, with the top bid likely to be in the S$750 to S$850 psf ppr range. CBRE Research's head of Singapore and South-east Asia Desmond Sim observed: "In the latest slate of plots offered, the government appears to be promoting mixed-use developments, with the Holland Road site now on the confirmed list, along with the newly-introduced Sengkang Central site." The Holland Road site is on the reserve list of the current H1 2017 GLS Programme. All eyes are also on the Jiak Kim Street and Fourth Avenue private-housing sites on the reserve list. Ms Tan said: "The release of a larger variety of big and small sites, both on the confirmed and reserve lists, will cater to different developers with varying land-banking needs and price appetites. "Amid the rising fever in land bidding sentiment for both GLS sites and collective sales projects, the H2 2017 GLS Programme offers more excitement to developers."